Guest speakers include: President Barbra Stooksbury, Magistrate Mary DeBoer and Carly A. Brandenburg. Discussion will include the Women Lawyers Association scholarship opportunity. Friday, April 27, 5 p.m. 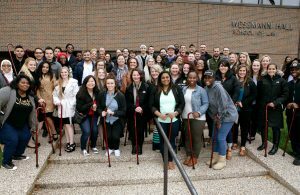 The Class of 2018 invites you to attend the annual Cane Walk. The Cane Walk will begin immediately following the unveiling of the class composite in the front lobby of Wesemann Hall. You do not need to purchase a cane to join the walk. Following the Cane Walk, join the celebration at Elements Wine Bar located in downtown Valparaiso. All students planning to graduate in May or August 2018 must attend Grad Finale. No tickets are required. Seating is on a first-come basis. Chapel doors open at 9 a.m. for general seating. Please arrive by 9:30 a.m. and report to the entrance of the Christopher Center Community Room for procession line-up which will begin at 9:50 a.m. 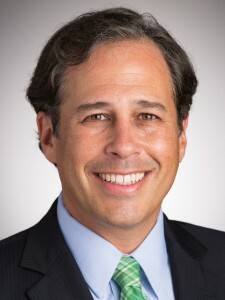 Professor David Herzig comments on the potential tax implications of security and travel costs for Scott Pruitt, the embattled administrator of the Environmental Protection agency in a recent article. 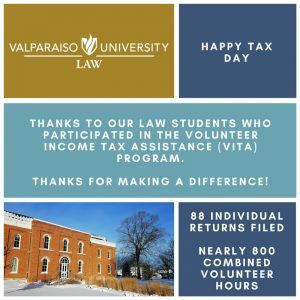 The Valparaiso Law Immigration Clinic recently won two asylum cases. 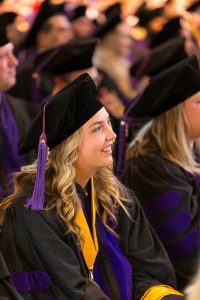 Valparaiso University Law School third-year students, Jennifer Nunez and Humberto Valencia won asylum for a prison guard from El Salvador and third-year students, Amalia Gemelas and Hans Lin won asylum in a challenging immigration court case that has lasted for eight years. 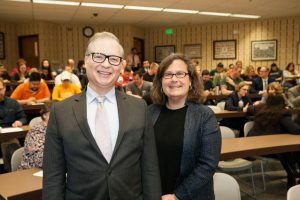 Associate Professor Robert Knowles with Professor Catherine Sharkey at Valparaiso University Law School.